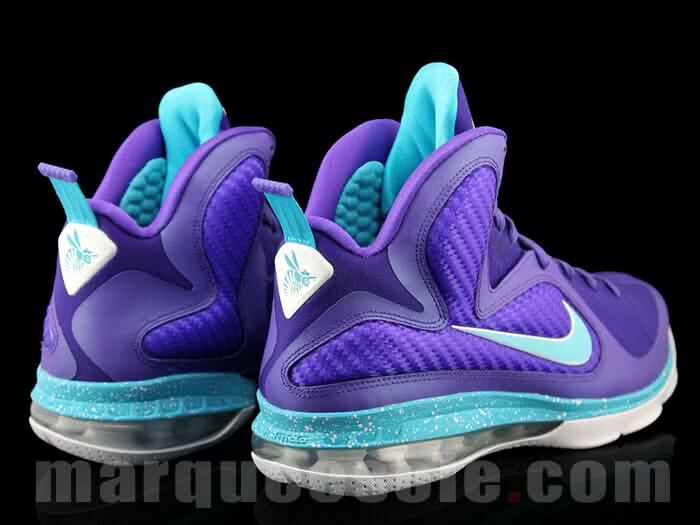 Last year we saw the debut of what is turning into an annual ‘Summit Lake Hornets’ colorway of the Nike LeBron signature shoe. 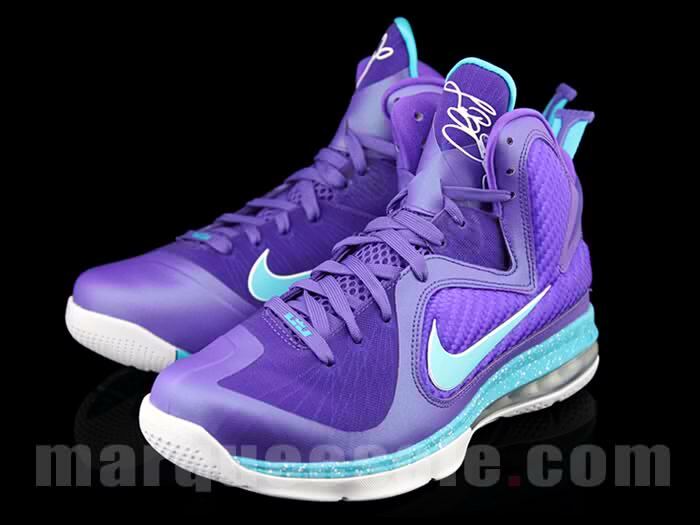 We saw this colorway for the LeBron 8 V/2 and it was met with great success. 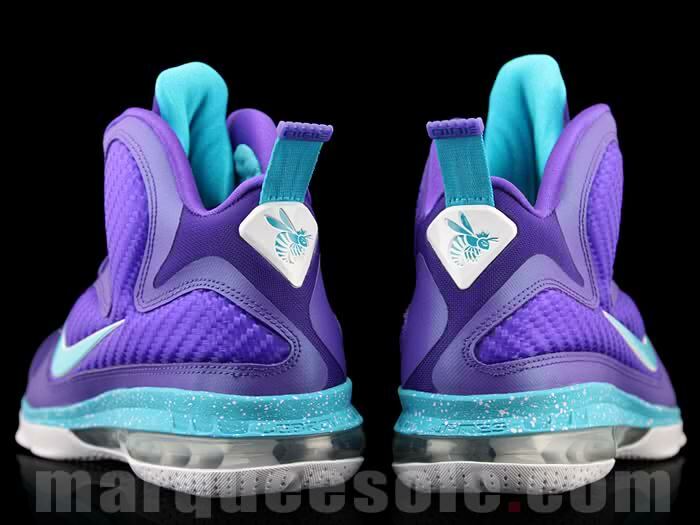 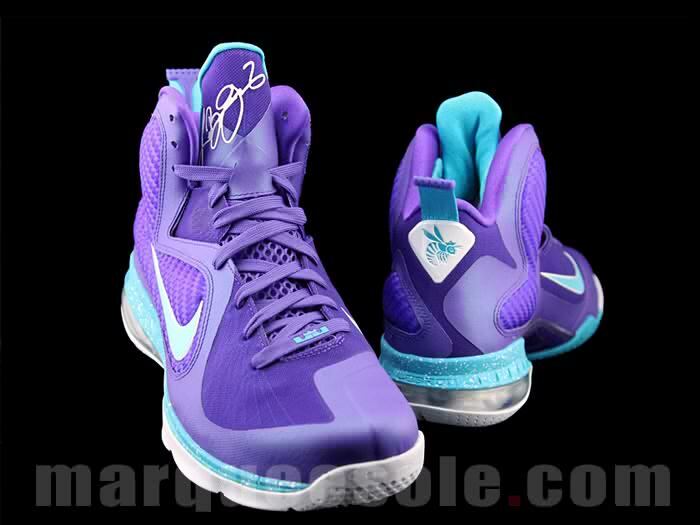 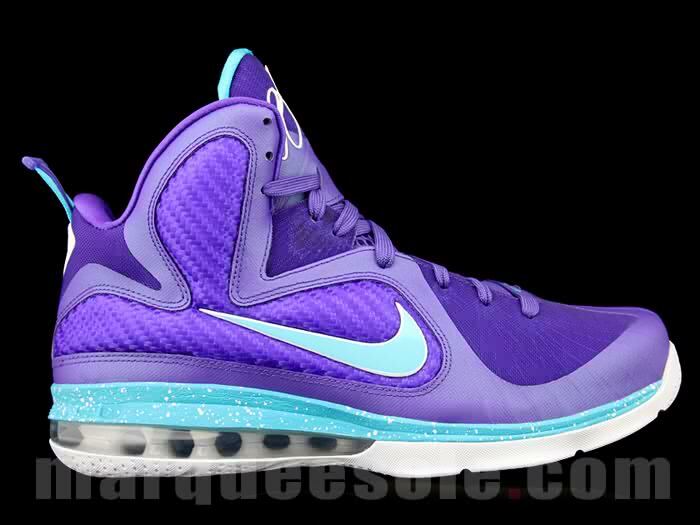 Will the ‘Summit Lake’ LeBron 9 have the same fanfare? 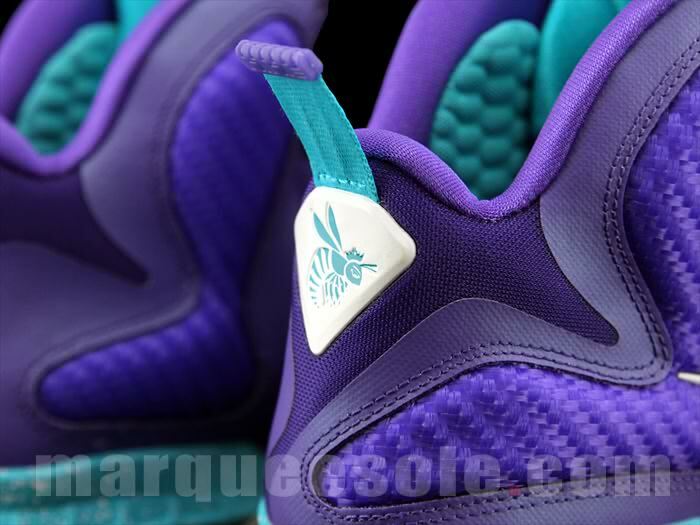 Check out the images below via Marqueesole and let us know what you think.